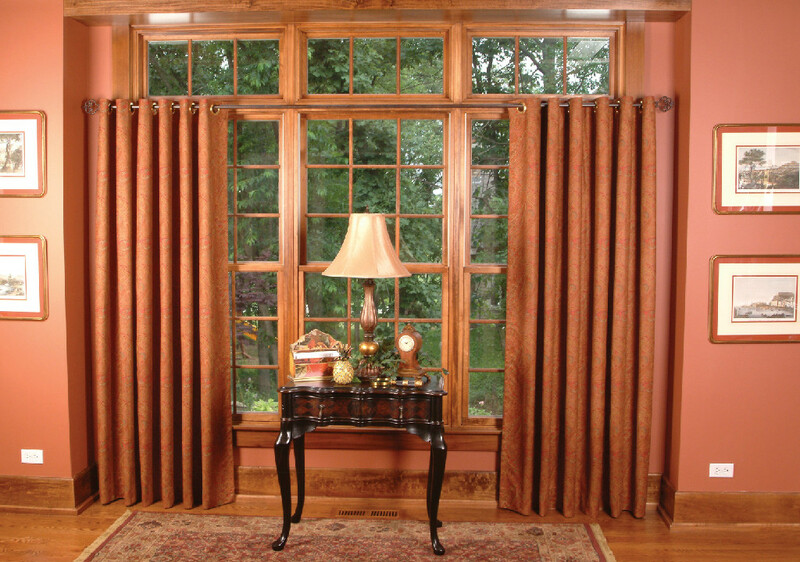 For customized draperies that can adorn your windows, call American Blinds and Shutters Outlet. 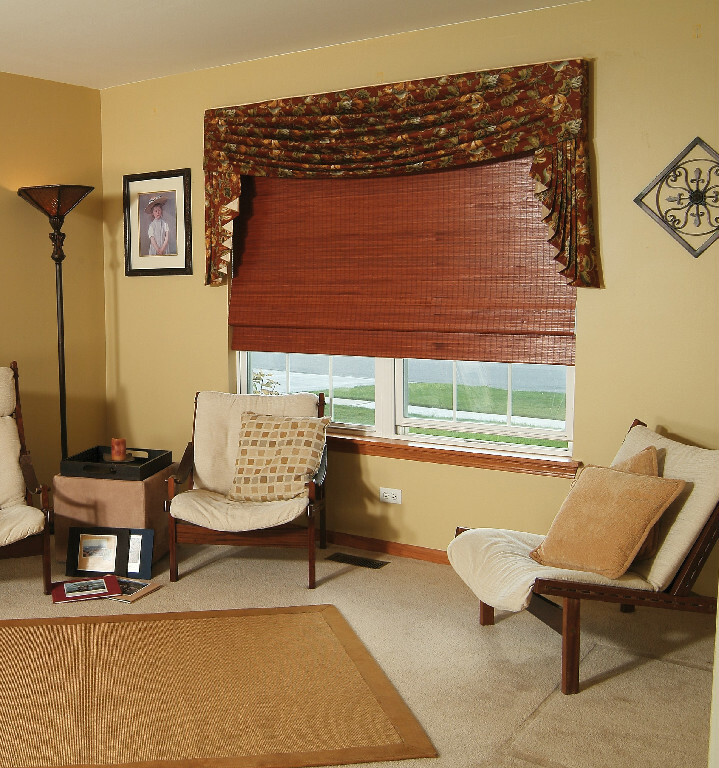 For over 18 years we have been providing alternative window treatments to homes in the area. In order to get yours you have to make the call first. Are you afraid to inquire about custom window designs all because of the price? Well we have great news for you. We offer custom designs at bargain prices. You no longer have to fear hearing the word “bargain” ever again. How Much Does Customized Solutions Cost? 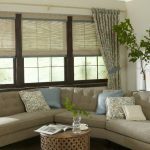 For customized design, you can expect to pay a little more than you would with blinds or shades but the truth is that your new window coverings are going to last as well as look terrific. You won’t find a better alternative to covering up your windows. 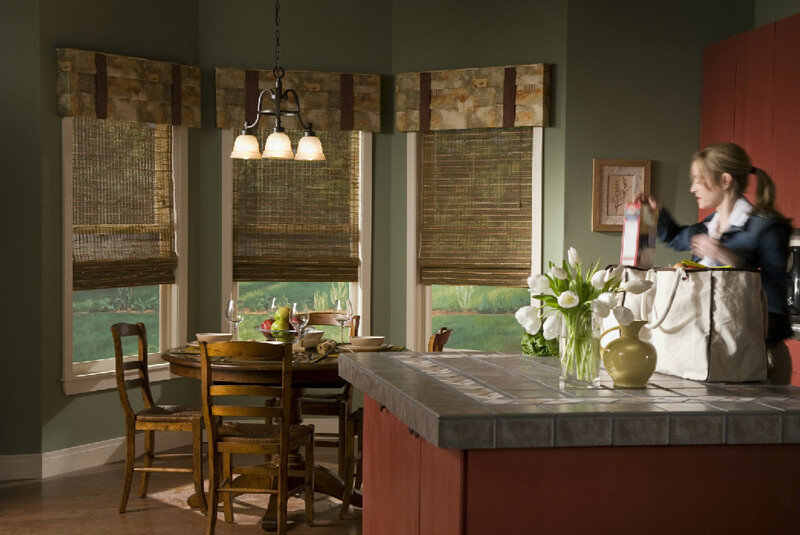 For great interior design options, you need to call American Blinds and Shutters Outlet. 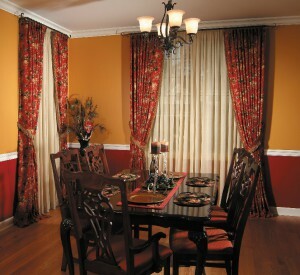 We offer customized curtains that will make your kitchen complete. Interior design helps to create new look for rooms in the home so if you’re remodeling the kitchen and need fabric panels for the windows, take advantage of American Blinds and Shutters Outlet. Sharpening up the home is great because there are always lots of options. You can basically showcase your windows any way that you’d like. 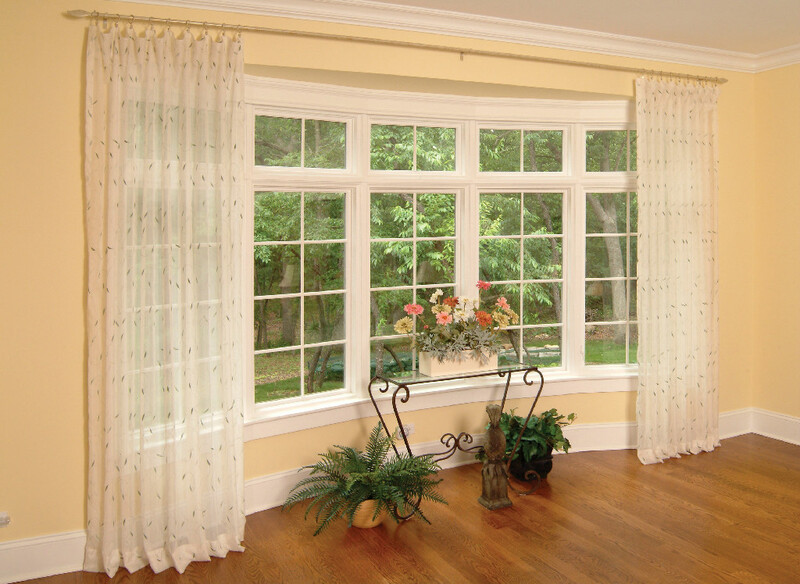 We recommend our window coverings because they look great and can add to the home’s interior. You can create a style all your own for wanting to decorate your windows. There are so many fabric options that it makes the process a bit dizzying. If you have a favorite pieces of fabric or one that you’ve had your eye on lately then bring it to American Blinds and Shutters Outlet. How much can you expect to pay for your new window treatments? There are several factors that will determine that. Things such as panels and the size of the window will help you determine what your new treatments are going to cost. 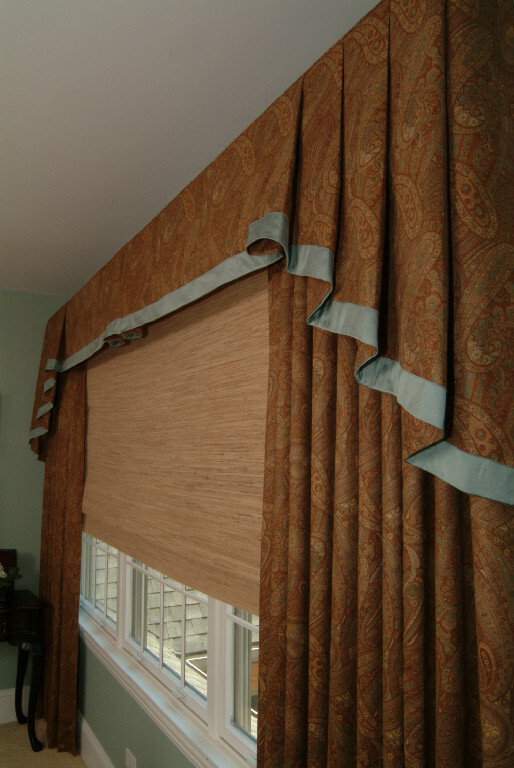 If you are trying to stay within a budget but still want custom drapery for the windows, then go with a fabric that is affordable for now. 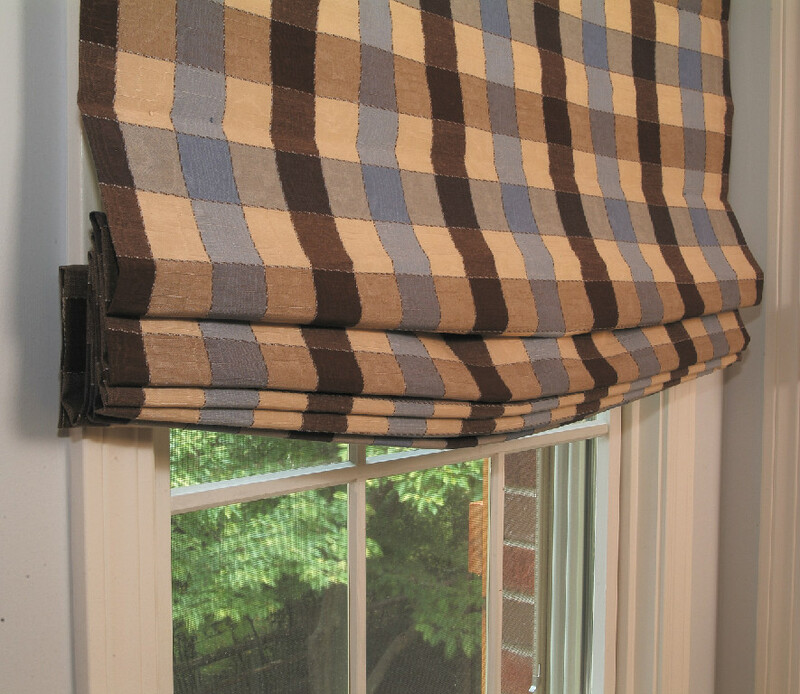 You’ll be able to cut costs by purchasing inexpensive fabric that comes in lots of great pattern options. Having a home in Orlando can be great as there is always something that can be added to the home to make it that much more appealing. 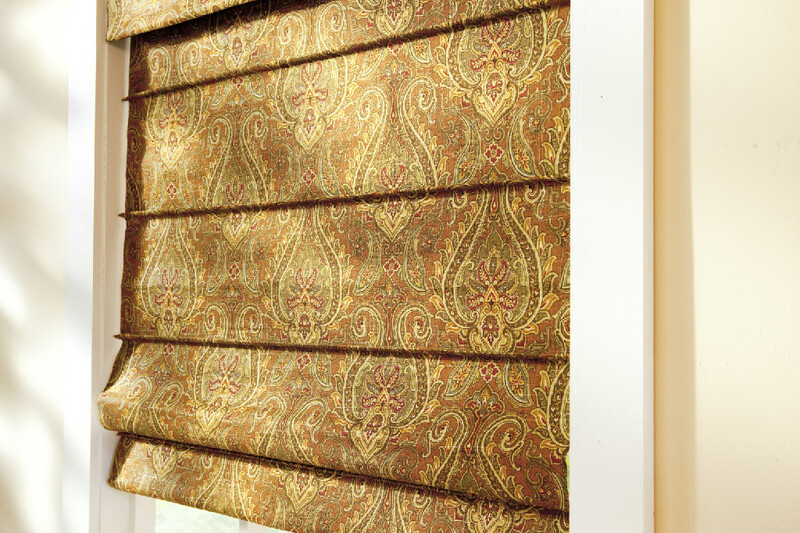 Call American Blinds and Shutters Outlet today and let us get started on your custom treatments. 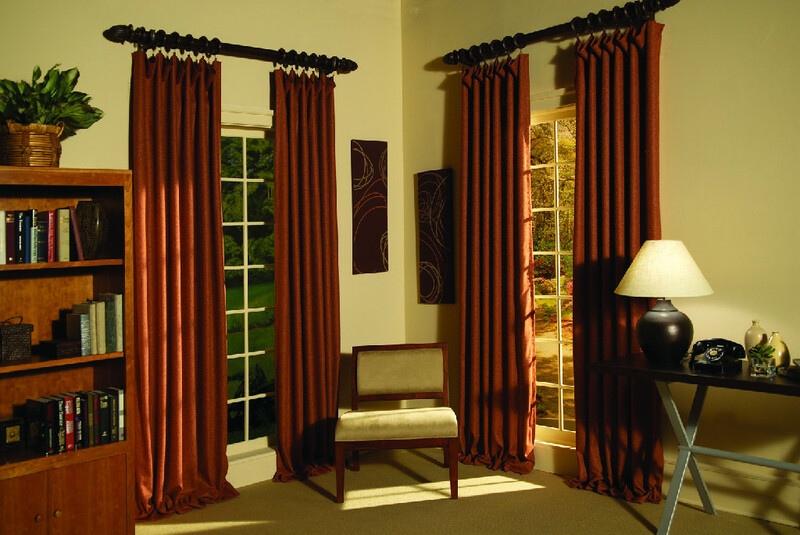 If you are looking for a Orlando drapery & curtain expert, then please call 407-492-1009 or complete our online request form.